Dyan deNapoli is a penguin expert, author, and educator. She has written an awesome book about the historic rescue of 40,000 penguins from an oil spill. She’s been featured in TED talks and events around the country. 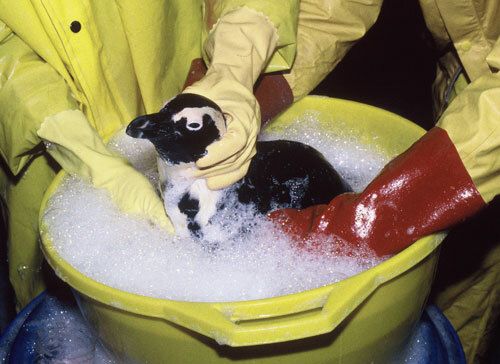 A portion of the proceeds from The Great Penguin Rescue are donated to penguin rescue, research and conservation groups.